Cesar Cabrera is ready to add some additional training sessions during the week for the lunch time warriors. 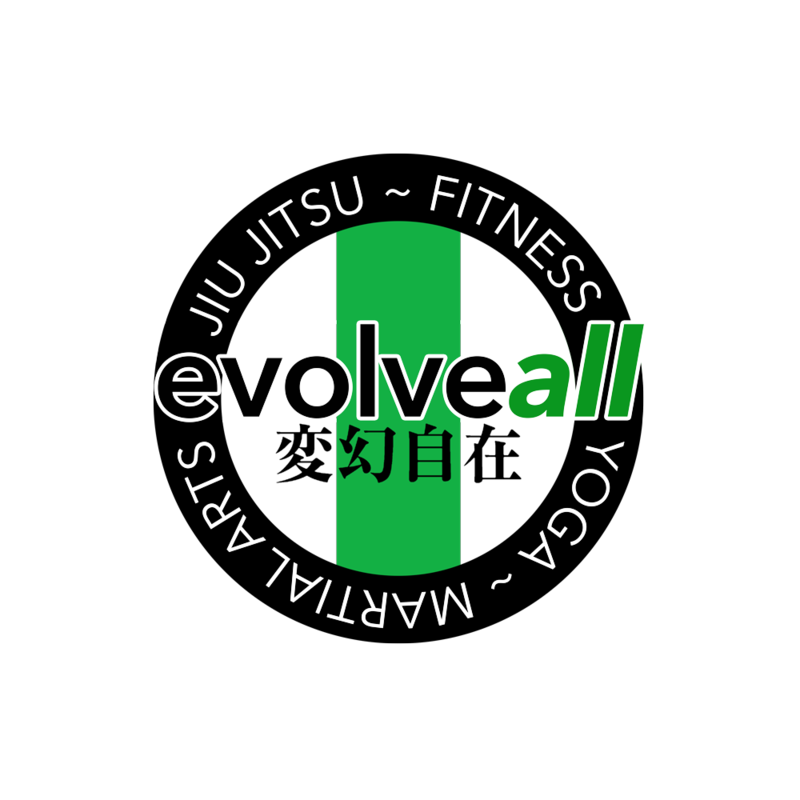 Grappling and Brazilian Jiu-Jitsu classes will now be every Tuesday and Thursday at 11am. Visit the Grappling page for all the deets and we will see you in class!